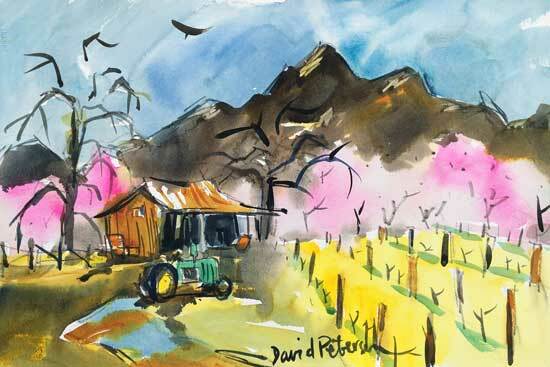 "Sutter Buttes Ranch", 22x15" watercolor, showing at the NCA Members Show, at Sacramento Fine Arts Center, April 22-May 12, 2019. 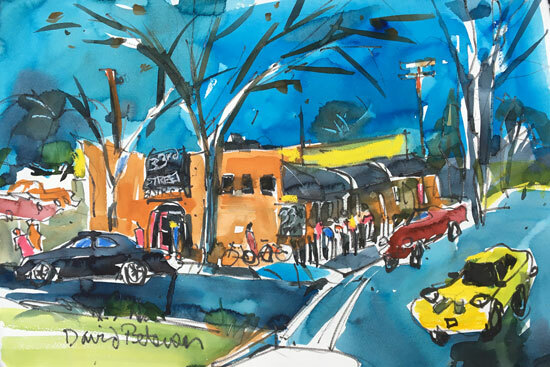 "33rd Street Bistro", 22x15" watercolor, now showing at 33rd Street Bistro along with 17 other works during the month of April, 2019. 2nd Saturday Reception was April 13, 6-8 pm. 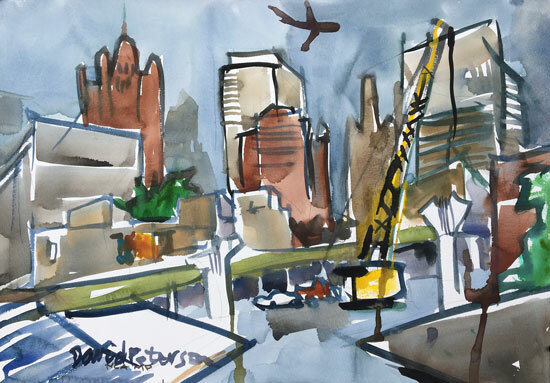 Watercolor #3333, "Citiscape, Birmigham, AL". Showing at Sacfinearts in the WASH Members Show with Honorable mention Award.